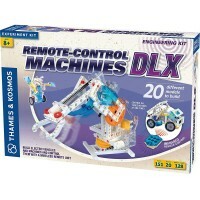 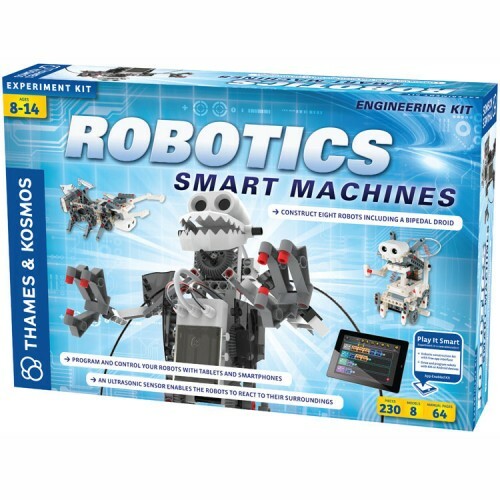 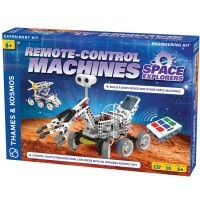 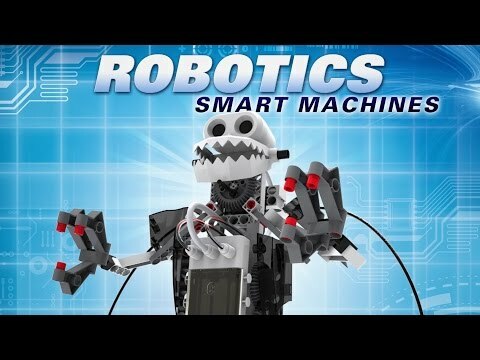 Build an amazing moving robotic machine, connect it to smartphone or tablet, and explore the cutting edge of technology with this Thames & Kosmos Robotics Smart Machines kit. 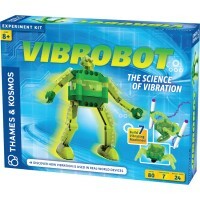 Kids science kits get more and more technologically advanced! 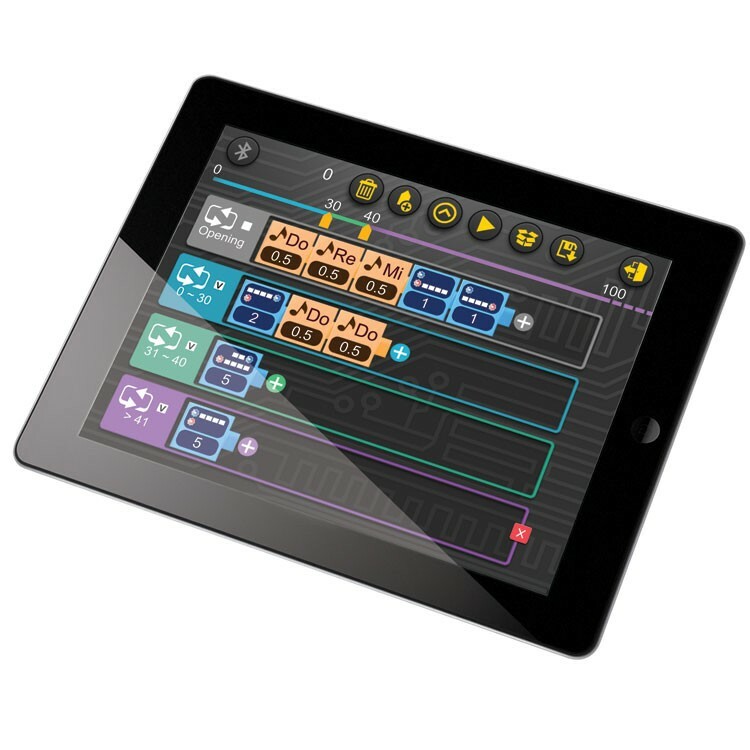 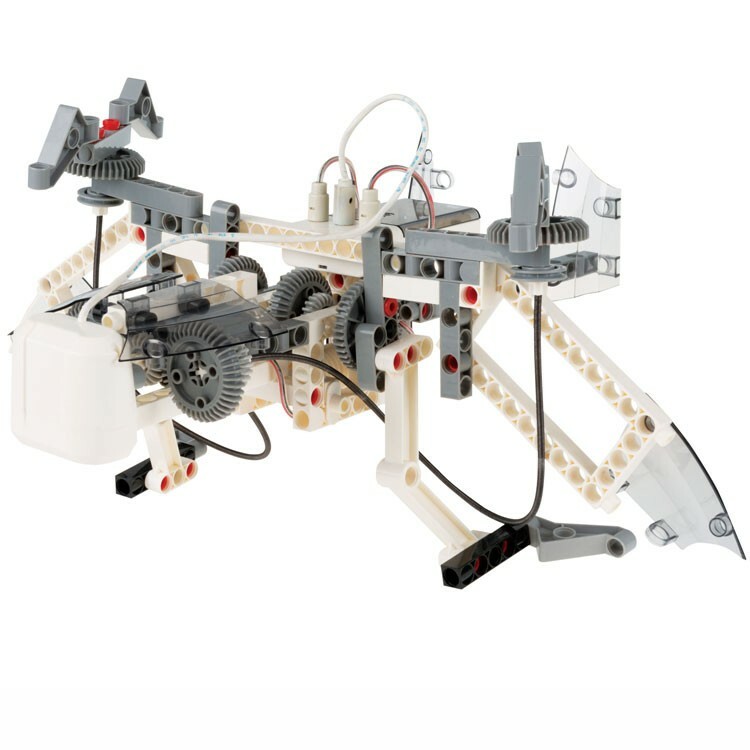 Now young engineers can build your own programmable robots and control them with tablets or smartphones! 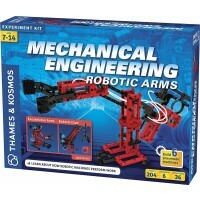 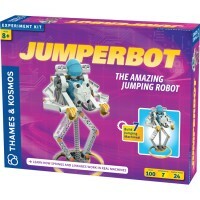 Robotics Smart Machines Engineering Science Kit by Thames & Kosmos is a super cool robot building set and robotic science kit for older children. 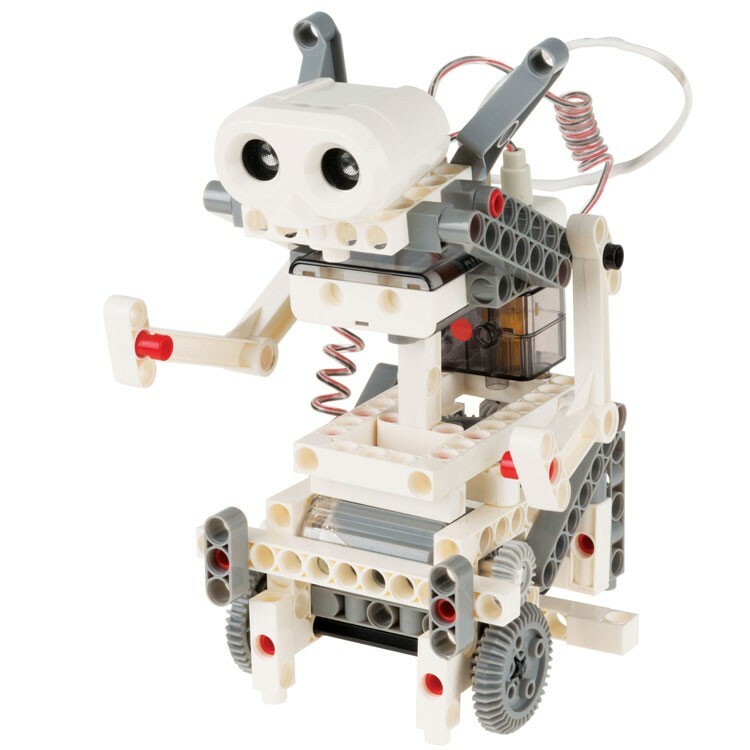 This awesome robotics learning toy lets children make their first steps in robotic engineering, computer science, and electronics. 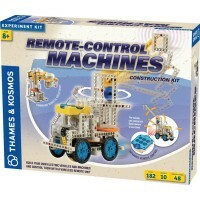 With this kids robotics toy children can build 8 motorized robots controlled by programs and ultrasound sensor. 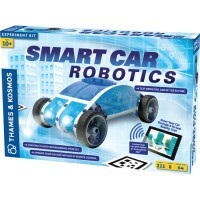 Children create their programming code using the easy to understand app on their own smartphone or tablet. 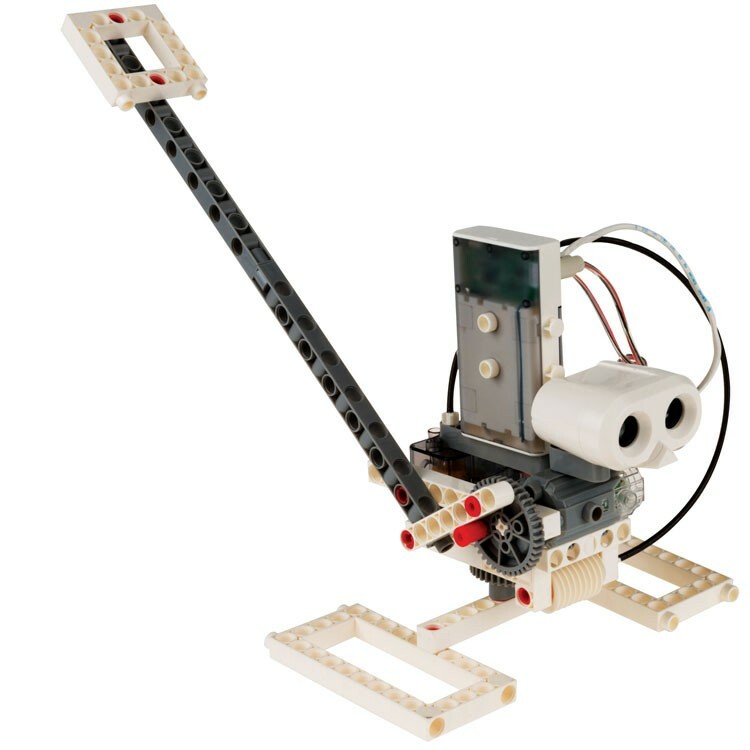 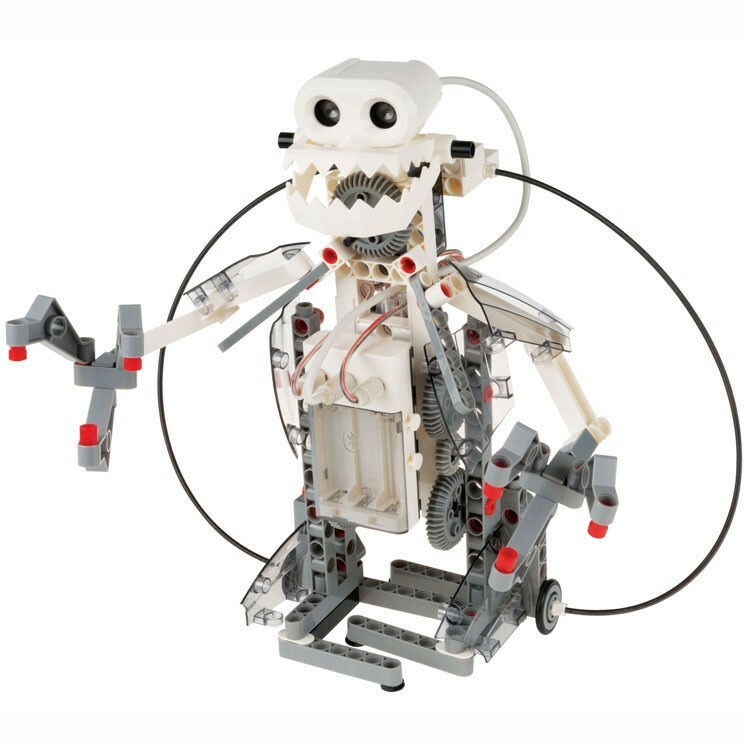 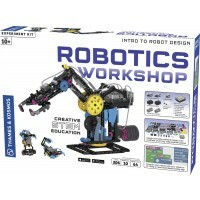 Choose a robotic model, build a smart machine, connect the app on your smart phone or tablet via a wireless Bluetooth connection and bring the robotic machine to life! 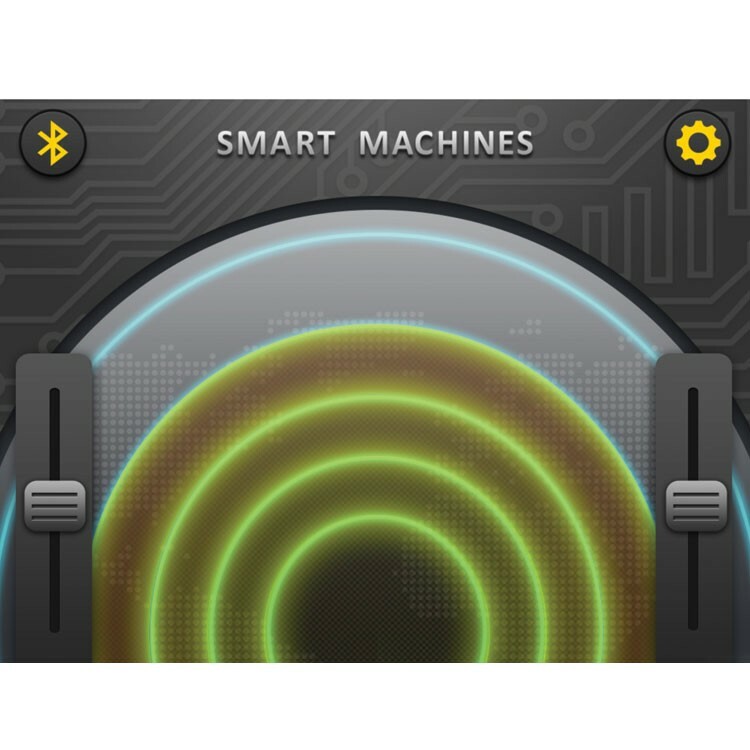 control it with your own smart device. 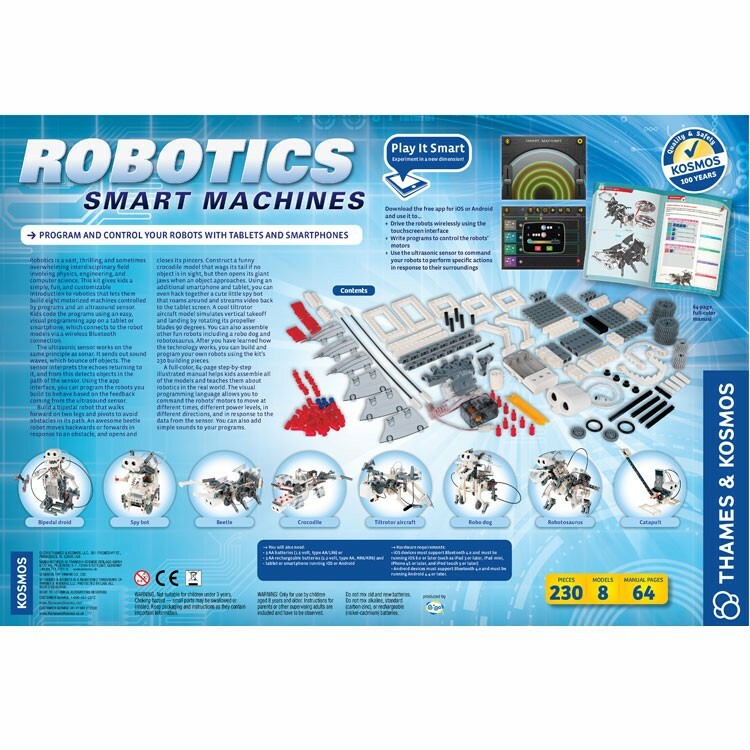 The Robotics Smart Machines Engineering Science Kit comes with the ultrasonic sensor that helps robots avoid obstacles as children move them around. 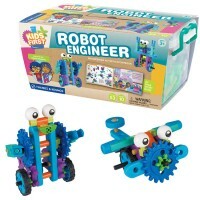 This robotic engineering toy from Educational Toys Planet has 194 pieces and 64-page full color instructions. 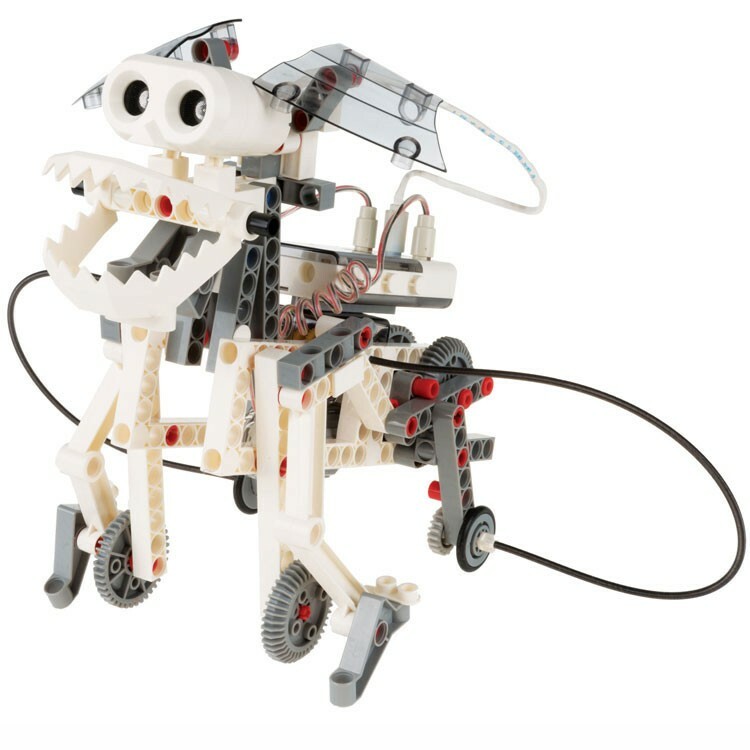 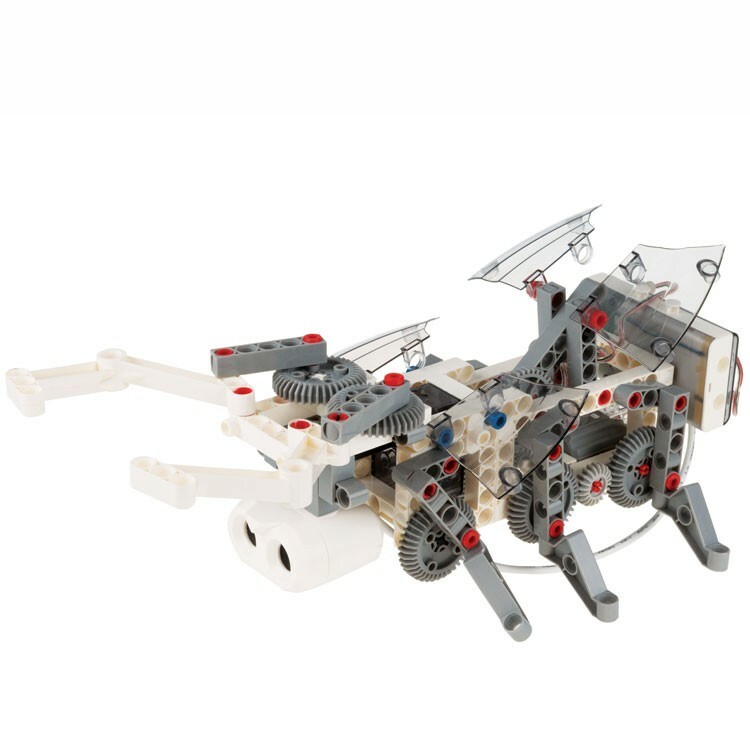 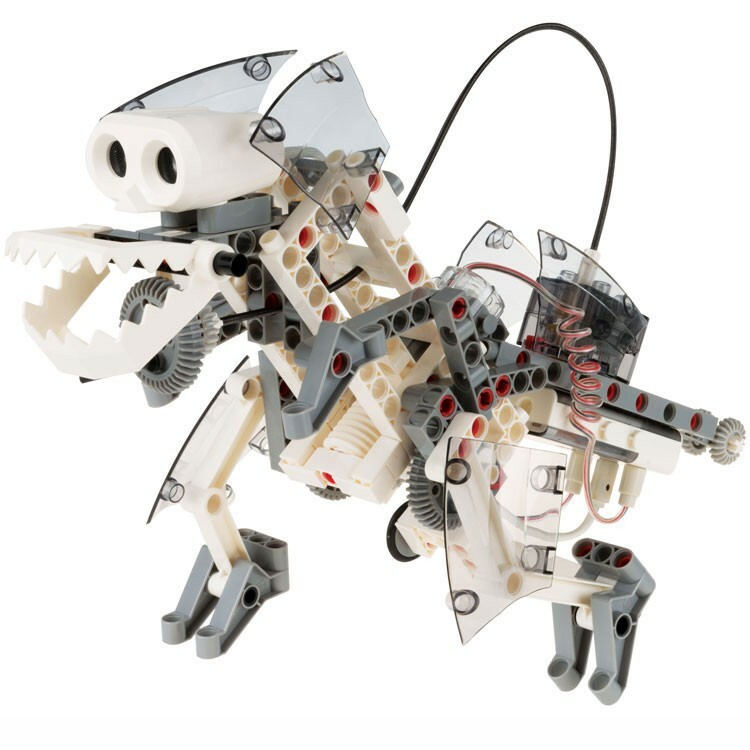 build a walking humanoid, a robotic beetle, alligator shaped machine, 90-degree rotating drone model, dino robot, robotic dog and more. This robotic play kit requires a table or smartphone running iOS (iPhone 4S or later, iPad 3 or later, iPod 5 or later) or Android (Android 4.3 or later on a device with Bluetooth 4.0 support). 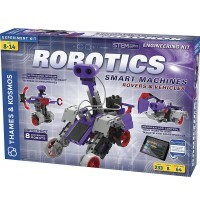 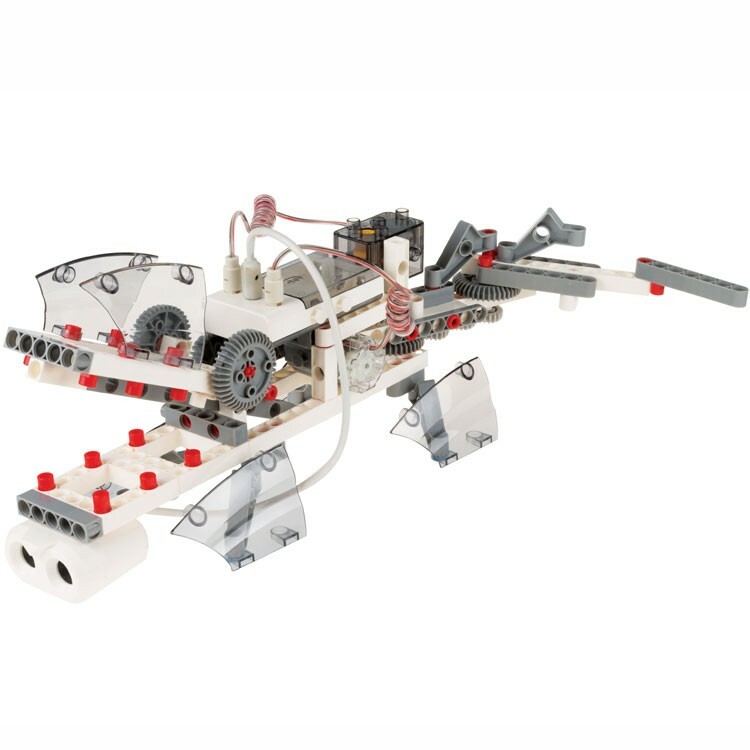 Write your own review of Robotics Smart Machines Engineering Science Kit.